Ian represents various financial institutions, government agencies and private lenders in all aspects of secured and unsecured lending and recovery. In addition, Ian assists clients by handling all aspects of their corporate and commercial law needs. 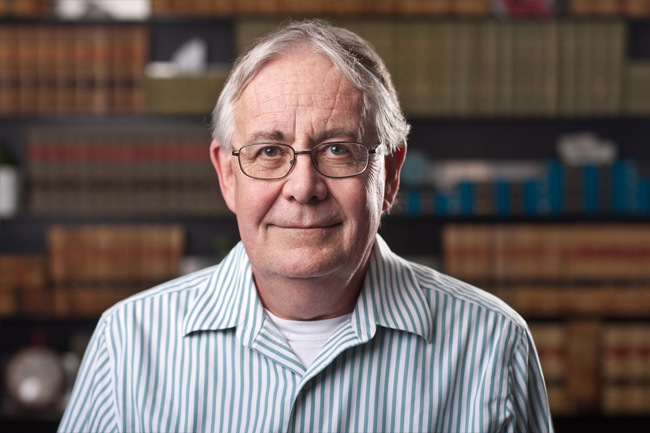 Ian obtained his Bachelor of Science degree in 1974 from Acadia University and his Bachelor of Laws degree from Dalhousie University in 1979, recently amended and replaced with the designation of Juris Doctor in 2011. Ian enjoys supporting the sporting endeavors of his two sons and their peers.